Pokemon Go is getting a new enhanced AR photography feature, which will allow players to take photos of Pokemon in the real world. Go Snapshot will allow players to pose and take pictures of Pokemon in any real world location they choose. Essentially hosting your very own Pokemon photo shoot – but keep it clean. How does Go Snapshot work? Go Snapshot seems pretty straight forward. You simply choose a Pokemon from your collection, scan your real-world surroundings, pose the chosen Pokemon, take your photograph and share it with your friends. 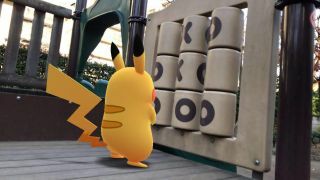 Even better, the Pokemon will be scale to their environment – so no Godzilla Pikachu or tiny Growlithe. 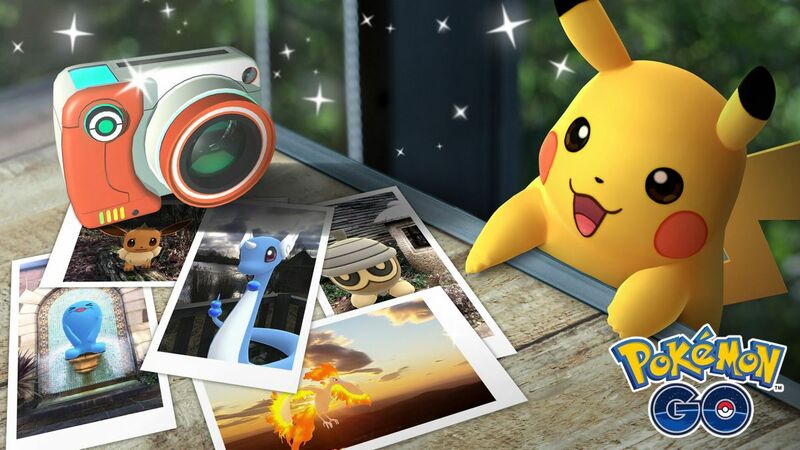 It may not be Pokemon Snap but it’s a feature fans have wanted for some time now, considering images of Pokemon in the real-world could only be taken during battles previously – when you’re not exactly worries about how they’re posing. Niantic hasn’t announced when we will see the new feature, but we do know it’s “coming soon”.